​He earned a Bachelor of Science in Accounting from the University of San Francisco. 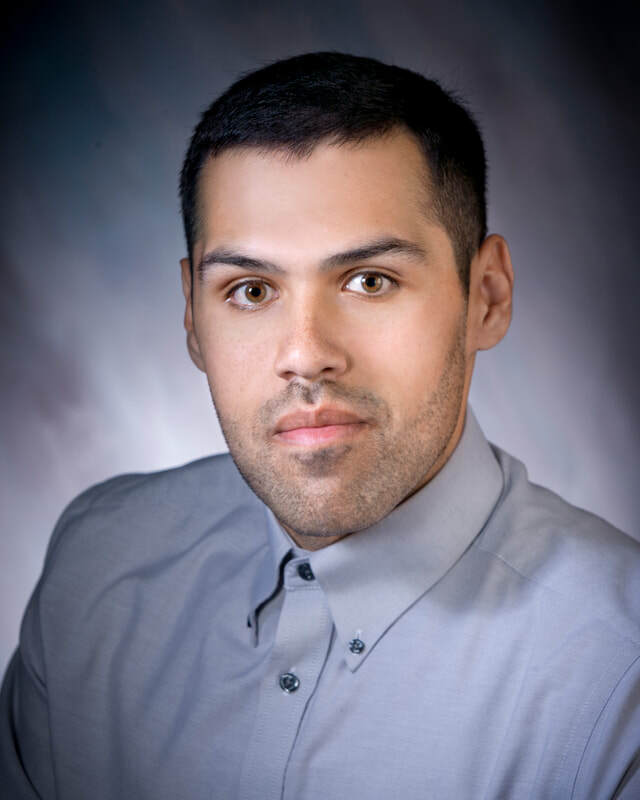 Arturo Contreras started at Ingraham & Associates CPAs in 2012, He has gained a wealth of knowledge. 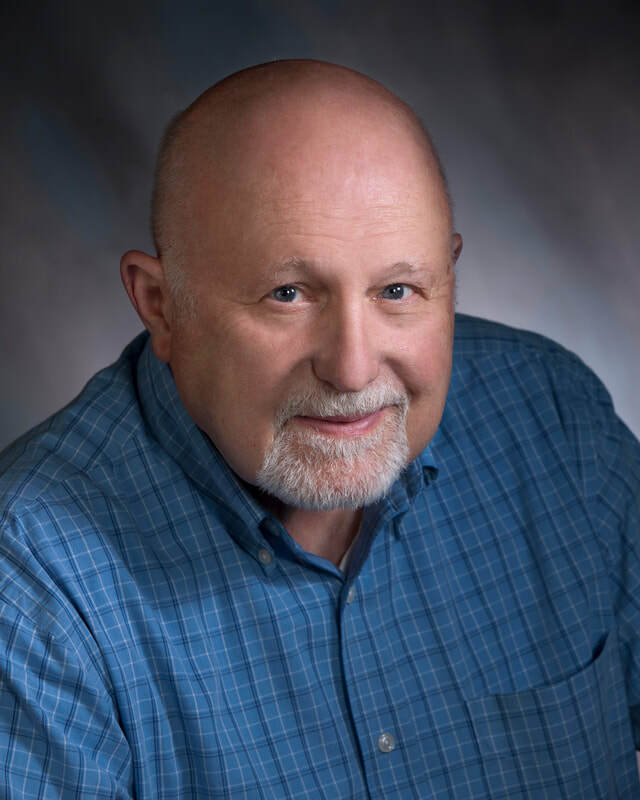 His services include tax preparations, bookkeeping services, and business consulting. He earned a Bachelor of Science in Business with an emphasis in Accounting from California State University, Monterey Bay. 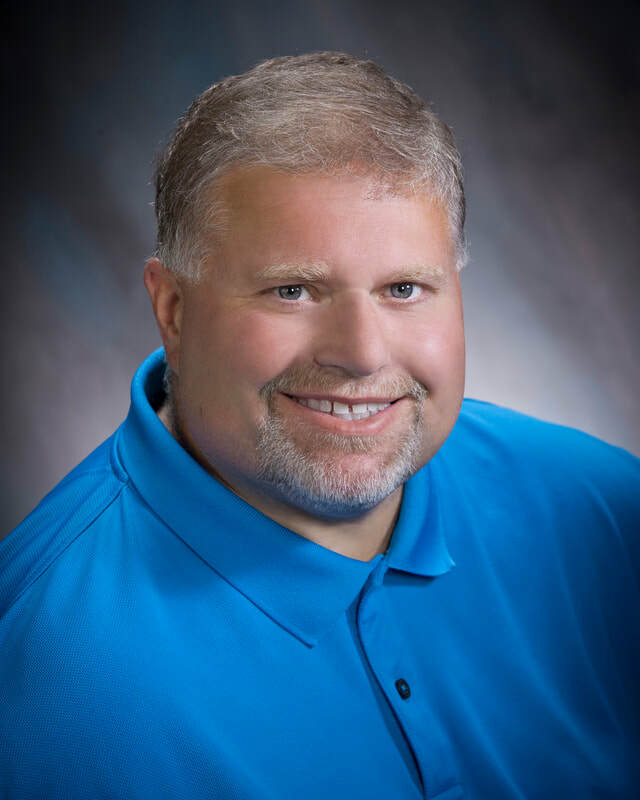 Horace Ingraham started at Ingraham & Associates CPAs in 2005. He provides a wide range of services including income tax preparation, bookkeeping, and the preparation of financial and business property statements. He focuses on providing a positive and valuable experience for individual, partnership, non for profit, corporate, and fiduciary clients. ​He earned a Bachelor of Science in Marketing in 1993 from California State University, Long Beach. 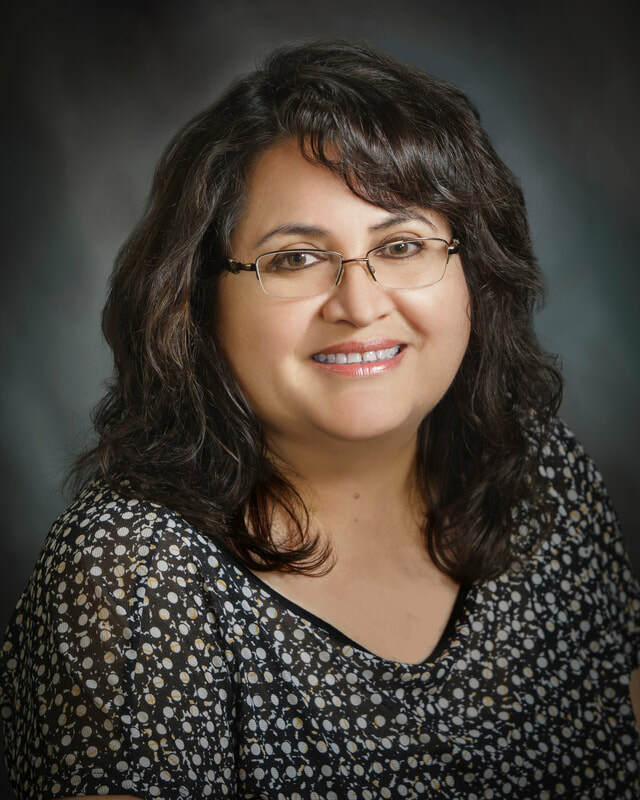 Rosa joined Ingraham & Associates CPAs in August 2017. She has over 23 years in accounting. Rosa provides bookkeeping services. She earned a Master of Science in Accountancy from the University of Phoenix. Patti Worth is an administrative assistant at Ingraham & Associates, CPAs. She started in 2010. Prior to working at Ingraham & Associates, CPAs, she was a Certified Property Manager at Lacey Property Management Company for 25 years. She was owner of a gift shop on North Main Street named Worth a Look for 7 years. Patti provides treasurer services to politicians and campaigns. Stephanie Loose has over 30 years experience and expertise in the areas of taxation, accounting, and political campaigns. ​She has been active as a campaign treasurer for city, county, state candidates and several local ballot measures. She joined the U.S. Army when she was 18 and ​earned a Bachelor of Science in Accounting from Golden Gate University. At Ingraham & Associates CPAs we pride ourselves on being a part of the community and giving back. Below are some of the organizations that our staff volunteer for and support.